Top quality African Mudcloth print fabrics. Great selection and fantastic value for your money! 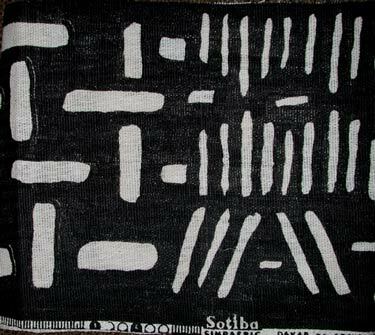 Available per yards (36" x 60" inches Long)in all mudcloth colors. Perfect for fashion and interior home designing.